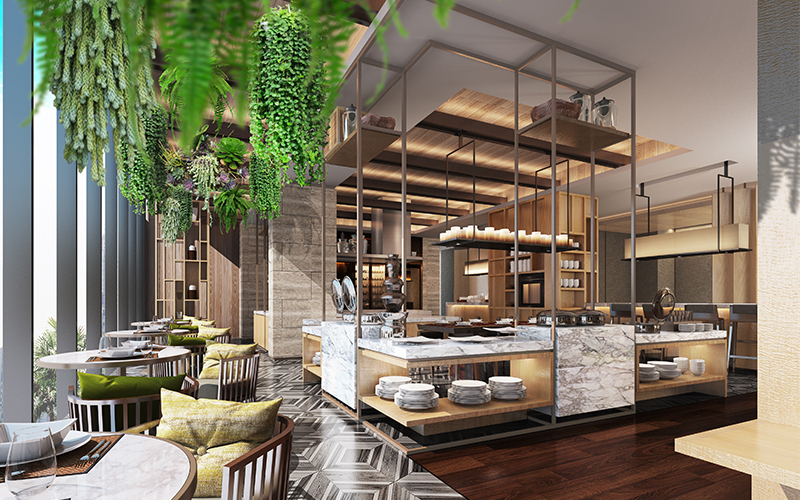 The first Mandarin Oriental property in the Middle East, Mandarin Oriental Jumeira, Dubai, will open its doors in the first quarter of 2019. Located in the heart of Dubai with pristine views of the beach, urban architecture and chic design, Mandarin Oriental Jumeira, Dubai is set to bring a new wave of luxury to the shores of Dubai. Enhancing Dubai’s Jumeirah beachfront, the resort will feature 178 spacious rooms and 78 elegant suites, all just a stone’s throw from the water’s edge. A magnificent lobby will welcome guests on arrival with a forest of lights leading to the beach front. The expansive space opens up onto an outdoor area comprising water features, walkways, stone bridges and teak decks creating a path to the shoreline. 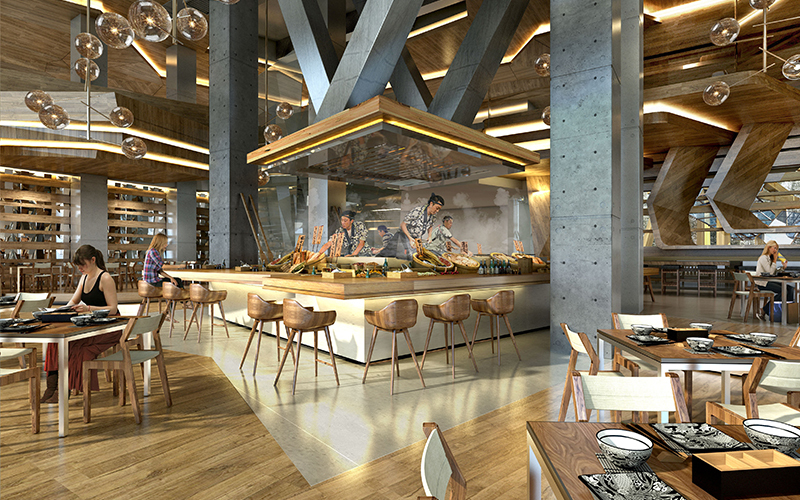 Mandarin Oriental Jumeira, Dubai will also be home to six new restaurants and bars. Portuguese celebrity chef José Avillez – of two Michelin-starred restaurant Belcanto in Lisbon – will take diners on an authentic journey through Portugal with his vibrant menu at Tasca, while at Warayaki-style Japanese steakhouse Netsu, Australian-born chef Ross Shonhan will lead the way with authentic Japanese cuisine in a dramatic setting. The resort will also be the home to The Bay, a brasserie-style ground-floor restaurant with show-kitchens and family-friendly menus; the relaxing and elegant Noor Lounge, which is open around the clock, will serve guests a delightful assortment of teas, coffees and light refreshments, while The Mandarin Cake Shop is set to become a destination in its own right thanks to its freshly baked bespoke cakes, photogenic patisseries and authentic Arabic sweets. 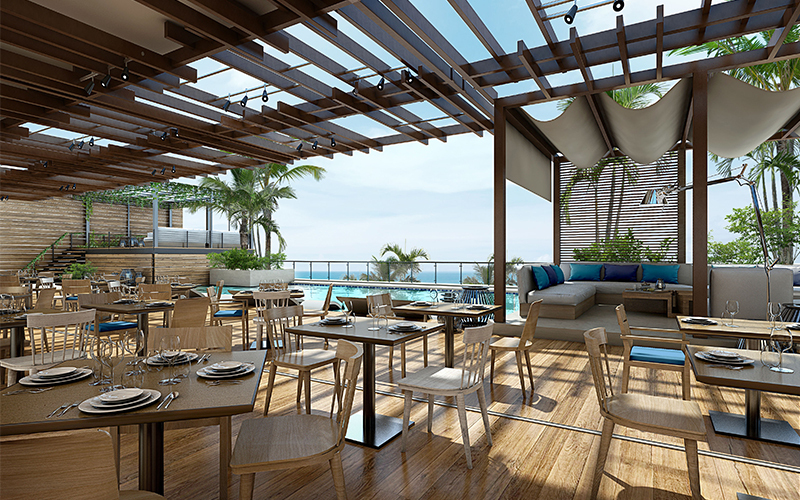 For those who prefer al fresco dining, Sun Vibe is a laidback spot to catch a bite poolside. Guests of the Club Rooms and Suites will also enjoy access to the light and bright Club Lounge which boasts some of the best city views in town. Details: For more information, visit the Mandarin Oriental website. If you enjoyed this story, you may be interested in trying these new Dubai restaurants.